Smartcar can provide tour services for your company with the highest level of service and professionalism. Enjoy watching or swimming with the dolphins in Gulf St Vincent, home to over a thousand common and bottlenose dolphins. This is possibly the only cruise of its type, where you don't go looking for dolphins, they come to you! "Absolutely sensational". 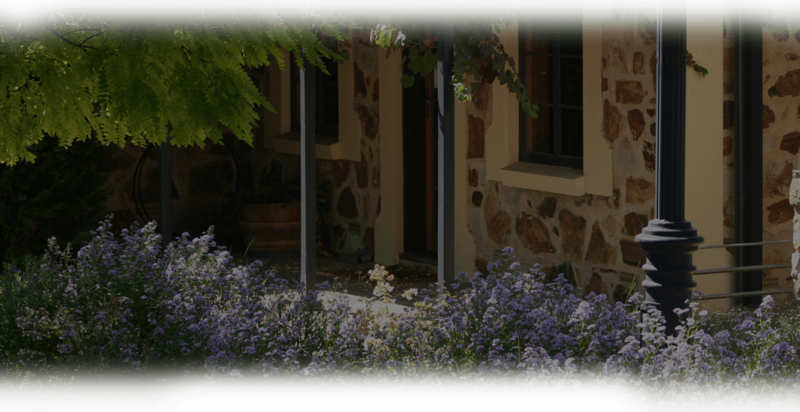 Enjoy lunch at the Barn restaurant in Mclaren Vale. Stop at the Almond Train - a popular "One Stop Regional Product Shop" showcasing the best products and gourmet foods the region has to offer. Wine Tasting at the famous Tapestry winery, surrounded by undulating hills with the waters of the Gulf of St Vincent sparkling in the distance, the view from Tapestry Wines is both relaxing and therapeutic. Visit the Olive Grove, offering the combined bounty of there vineyards and olive groves as well as Alpaca wool products. 1130 Arrive Back Glenelg - 1145 Depart for Lunch The Barn. 1230 Arrive for Lunch The Barn. - 1340 Depart for Almond Train. 1410 Leave Almond Train. - 1420 Arrive Tapestry Wines . 1450 Depart Tapestry Wines - 1500 Arrive Olive Farm. 1520 Depart For Hahndorf - 1600 Arrive Hahndorf.